We’ve received hundreds of two way radio service calls here at ChiComm over the years, and as you can imagine, several common themes have emerged in terms of the types of calls and problems that users are facing. As much as we love hearing from our customers, we want to save you from a service call if we can, and there are some basic steps we recommend you take before calling us for help. Drawing from our decades of experience, here are some common troubleshooting tips and detailed steps for two way radios. 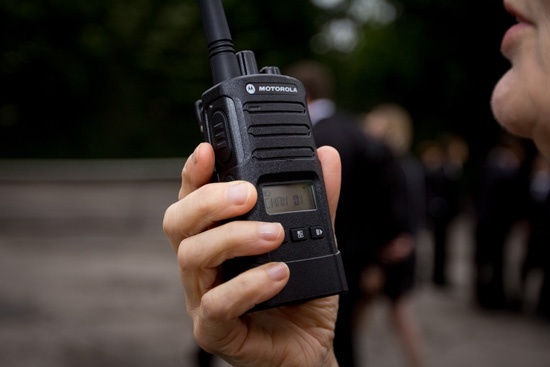 Also make sure to consult our more in-depth page on two way radio maintenance. In any manufacturing plant there are a lot of moving parts, involving people, processes, and equipment, and safety and security are paramount. Sources indicate that in 2017 alone, there were 2.8 million nonfatal workplace injuries and illnesses reported by private industry employers, translating to 2.8 cases per 100 full-time equivalent workers. 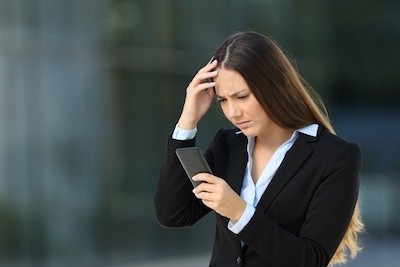 Not staying informed about what’s happening on the floor can wreak havoc on operations. 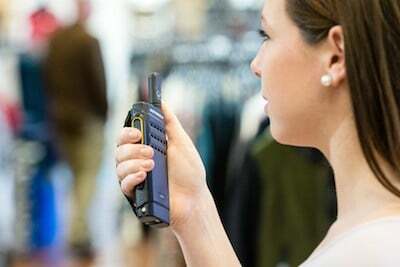 Two-way radios are key to factory communications and keeping employees and equipment safe. 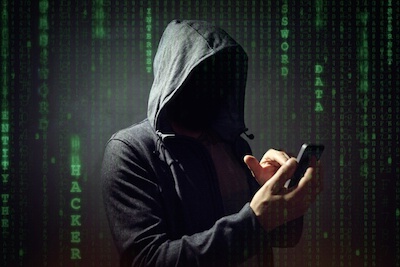 Cell phone security, once an issue that few consumers or professionals ever had to consider, is now a real threat as more of us use phones for everything from personal banking to accessing work email and information. 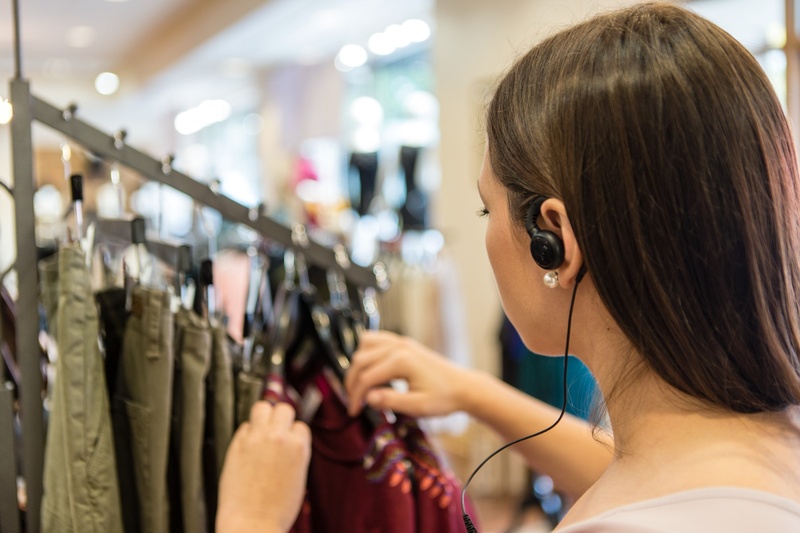 Cell phones and other personal devices account for an outsized number of workplace security breaches, a vulnerability that can be avoided by switching to two-way radios. Cell phone security issues that don't exist with two-way radios are yet another reason to make the switch. 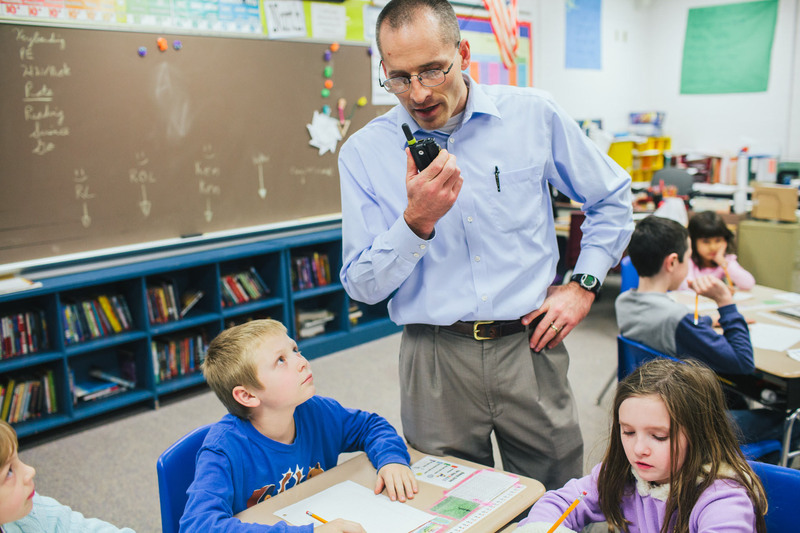 Two way radios are a natural fit for mastering secure school communications because they’re built with safety in mind. 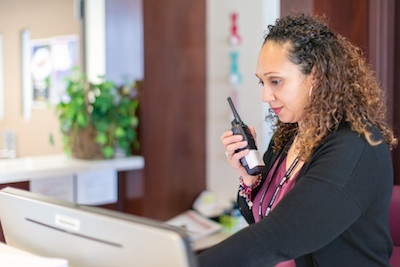 Radios, particularly digital two way radios, have an endless array of features, functionality and applications that can be tailored for safety in any school setting, from K-12 to college campuses. Keep reading for the key benefits that two way radios deliver in mastering secure school communications. What's the Difference Between a Conventional and Trunked Radio System? If you’re in the market for a new two-way radio solution, you may be feeling overwhelmed by all of the options: Analog vs. digital? Trunked radio system vs. Conventional? Repeater vs. Distributed Antenna System? 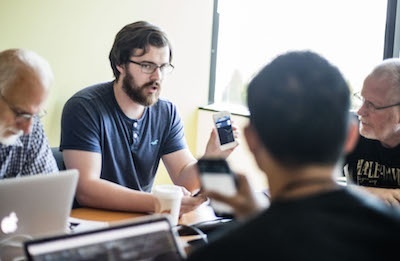 Working with trusted two-way radio service providers is ultimately the best way to determine which solution will best meet your needs, and it’s a good idea to go into your conversations with providers with some homework already done. For now, let’s start with just one of your many options by helping to answer: What’s the difference between a conventional and trunked radio system?